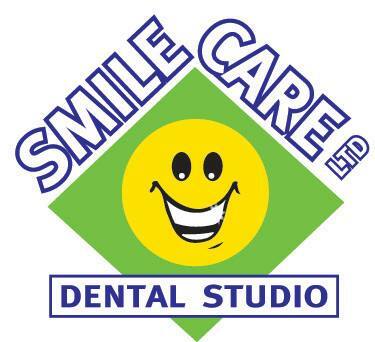 Smile Care Dental Studio - It's been said that we're the friendliest dentists in Whangarei! ​Never fear, we're gentle here. Smile Care Dental Studio in Whangarei is dedicated to understanding you first, not only your teeth, and addressing your unique needs. We are Preventive Care focussed and provide Cosmetic and Family Dentistry, including Hygienist Services, Dentures, Crowns, Bridges and Implants. ​Even a subtle change in your smile helps you to project an image of self-confidence and high personal esteem. ​When you feel good about yourself, it shows in your appearance. Today's advanced techniques and materials can make a real difference. Combining the skill, experience, and commitment of our practice - using a unique combination of science and artistry - we can redesign your smile. Whether you are new to the area or just need to find a new dentist, we invite you to give us a call today and discover how we are different. I would like to acknowledge Smile Care for their friendly, professional service and for the high level of care received throughout my treatment with them. But most of all I now have a beautiful smile, Thank you Smile Care you definitely live up to your name in my view. Dr Asi is head & shoulders above any dentist I’ve ever been to. His manner, transparent explanations, hi-tech equip, pain free methods & most importantly for me… the end product or quality of finished work is exceptional in my opinion. I have every confidence in Asi’s treatment & assessment and I don’t have any trepidation about dentist visits any more. (Better late then never). I am so delighted with the result of the Whitening Process. My teeth look clean, even and natural without any artificial whitening. So pleased! Thank You. Painless to Book with us. Just like all of our procedures with you, we aim to make dealing with us as pain free as possible. We welcome new and existing patients to use our booking form to get in touch with us. ​From there, we can arrange a day/time that works in best with you from what we have available.